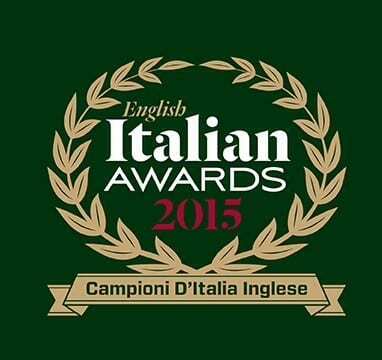 Over 45,000 votes have been cast in the very first English Italian Awards. The votes were sorted into 76 finalists across England. The event, which has been running in Scotland for two years, will be held at Manchester’s Palace Ballroom on 4th October and will be hosted by Capital One breakfast duo Rob Ellis and Wing-Man. Categories include “Italian Chef of the Year” and “Best Pizza”, both of which will be judged by celebrity chef and restaurateur Aldo Zilli at a special cook off at The Cheshire Cookery School on Monday 14th September. The remaining categories, with exception of “Best Barista” will be judged by an independent judging panel. Each finalist will be visited and judged. The “Best Barista” competition will take place on 15th September at Portioli HQ, where the top 10 will be put through their paces in front of a panel of experts.